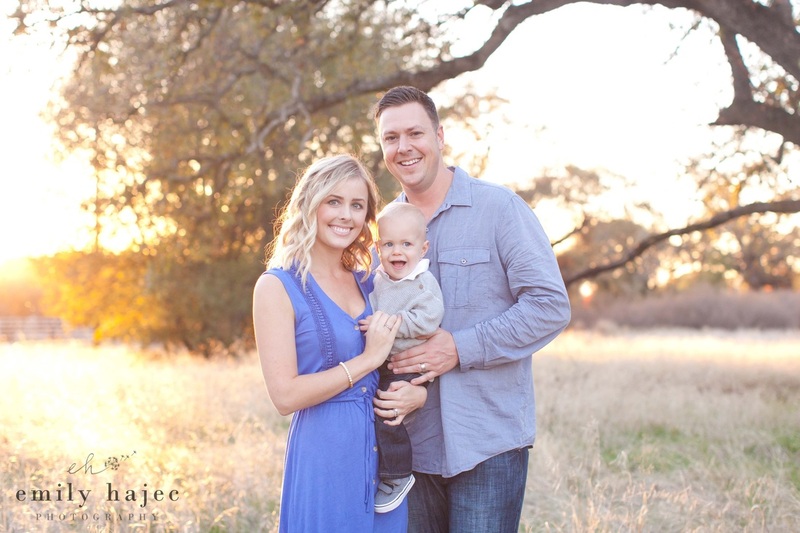 I knew from our initial phone conversation this past summer that The F Family would be such a pleasure to work with! 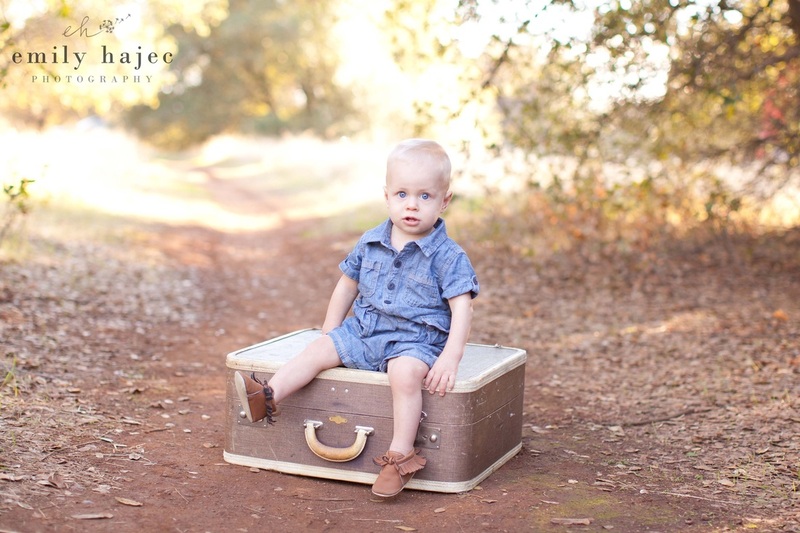 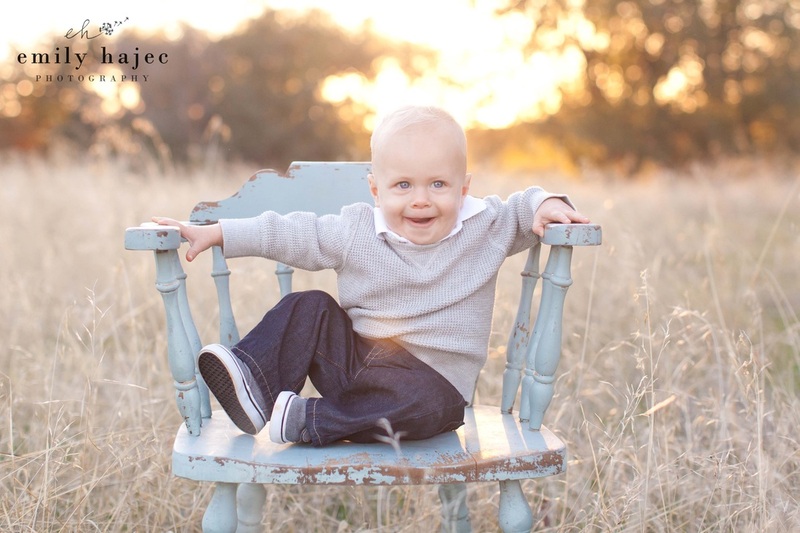 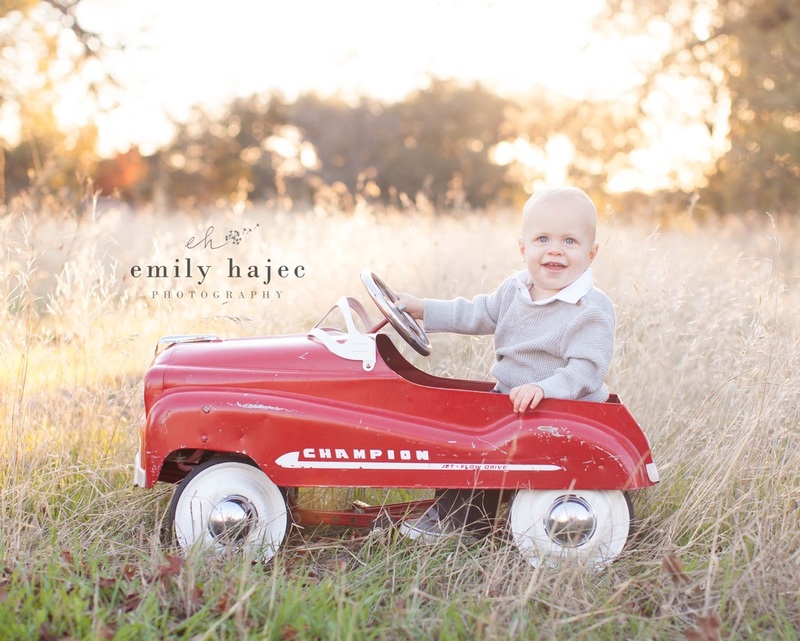 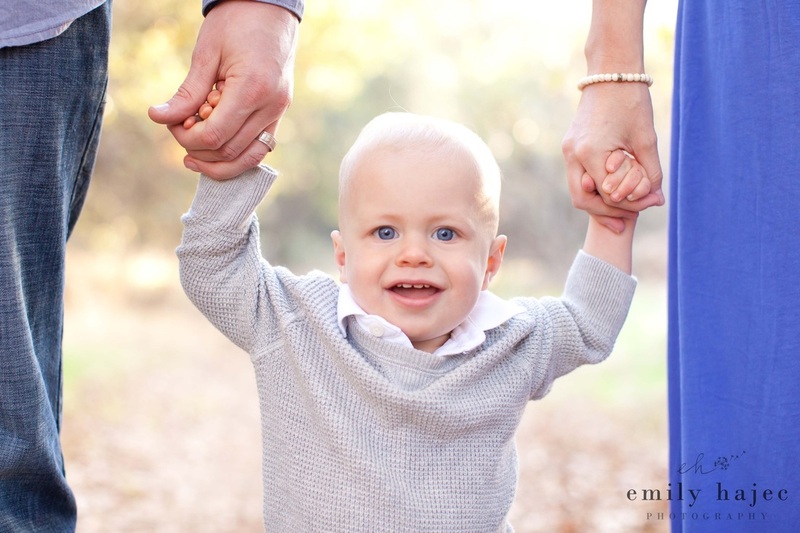 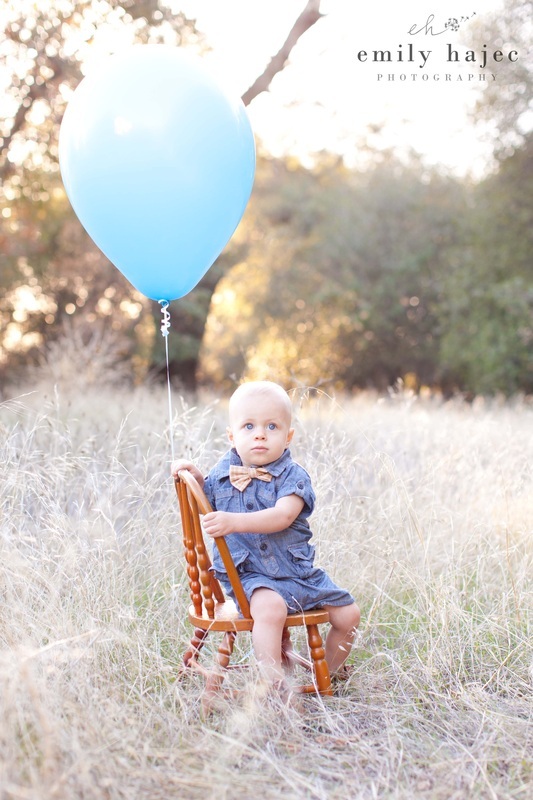 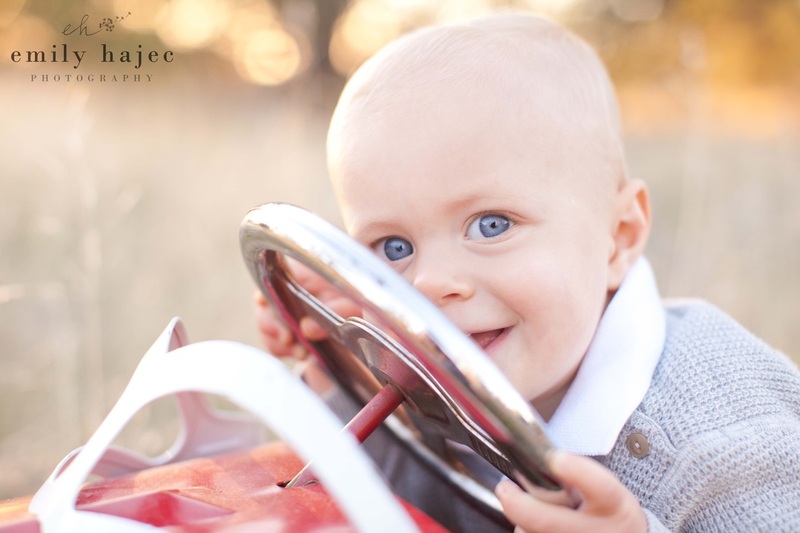 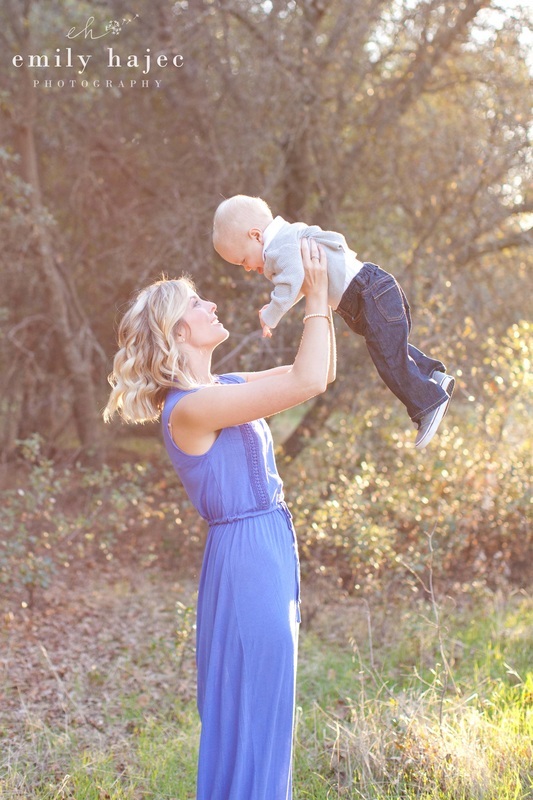 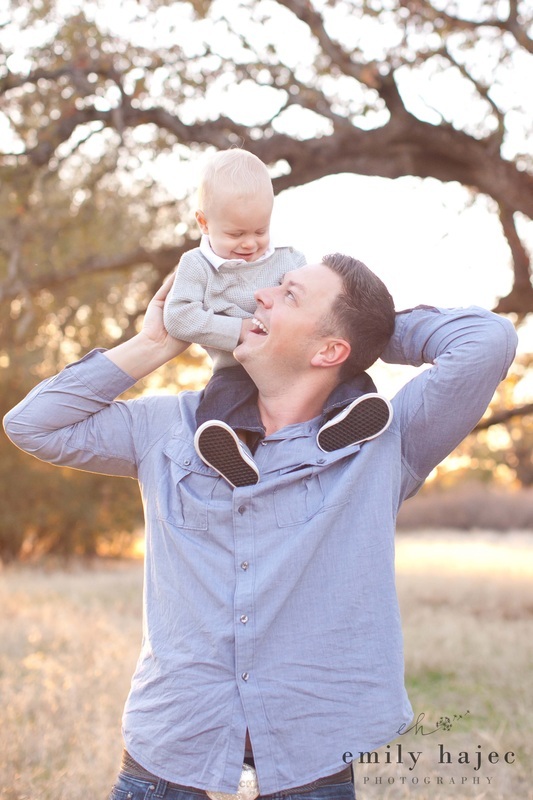 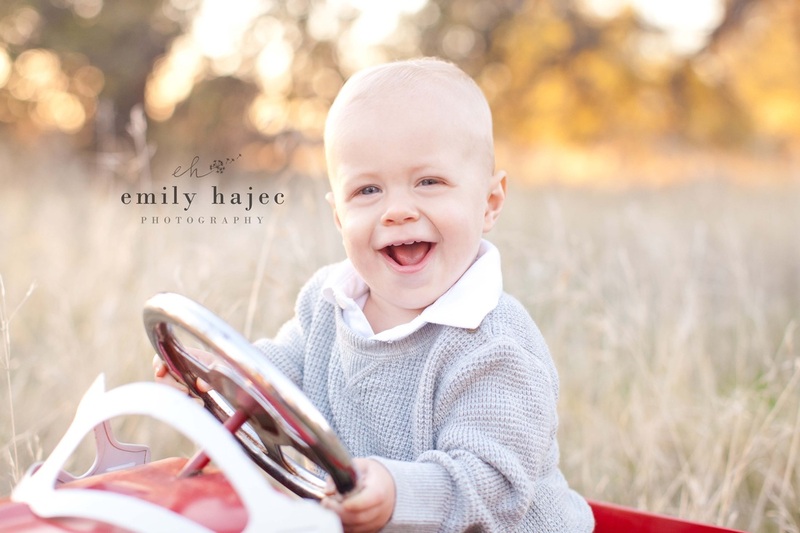 Mr. H had his big first birthday bash here in Chico last month, and it was the perfect season to capture both the one year milestone as well as fall family portraits. 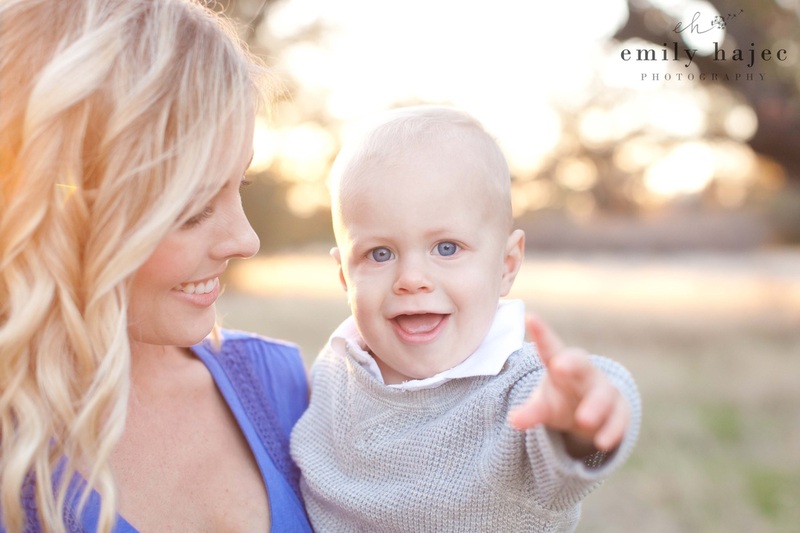 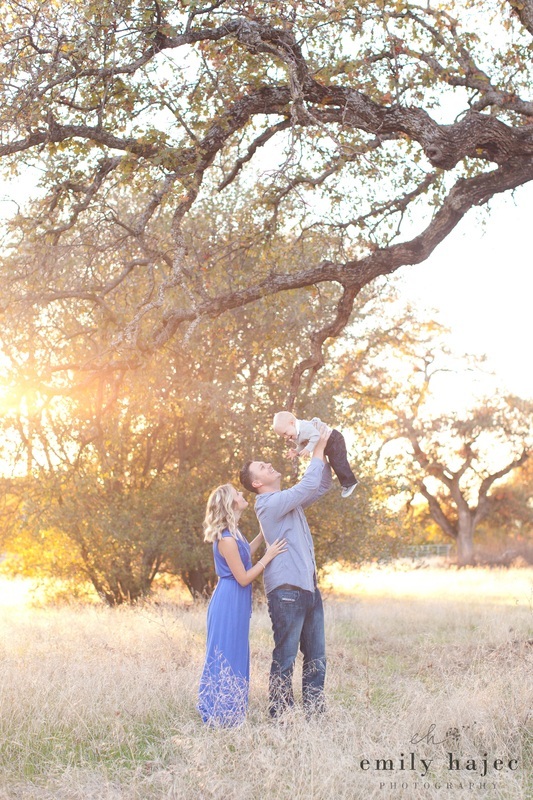 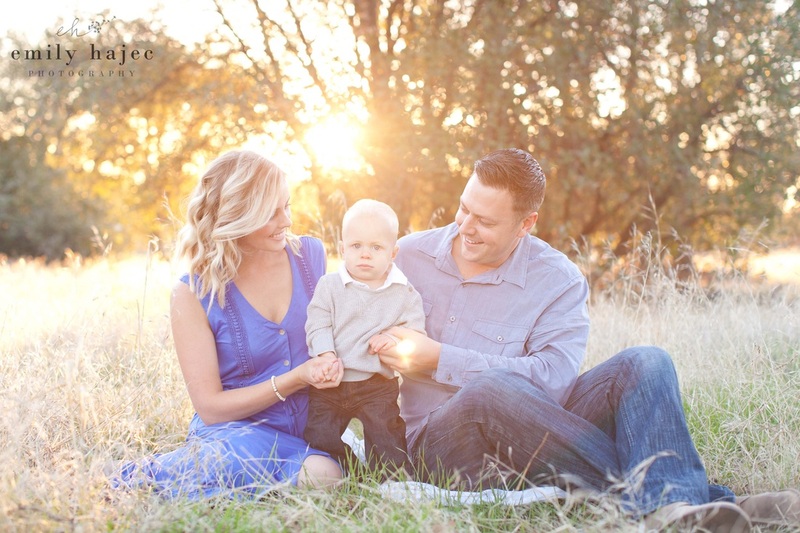 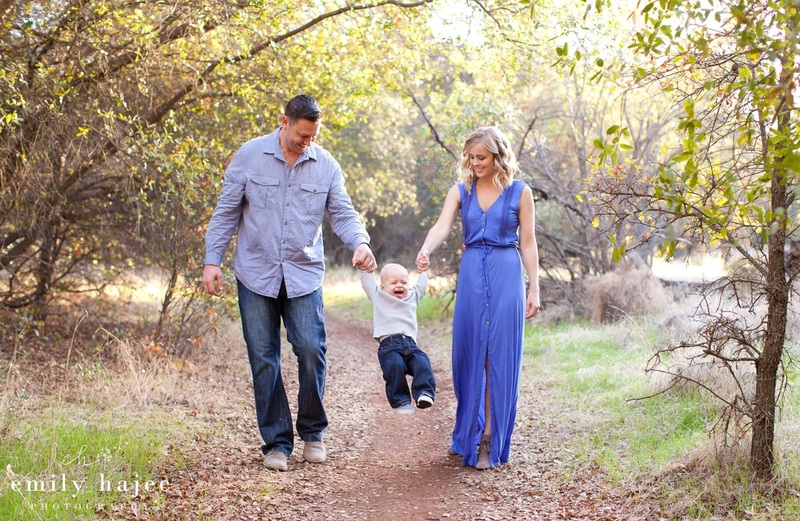 Thank you to this sweet family of three for a wonderful, memorable session! 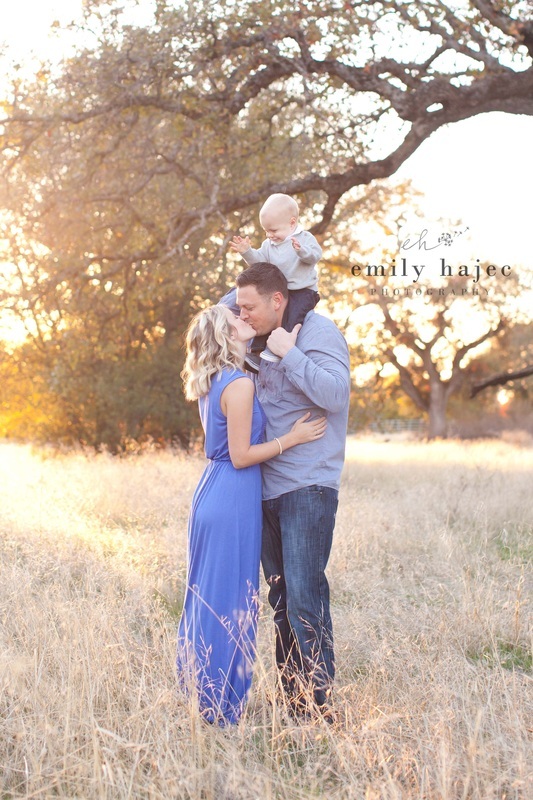 The location and light were absolutely beautiful, and I am so honored I had the opportunity to capture this special chapter in your lives! 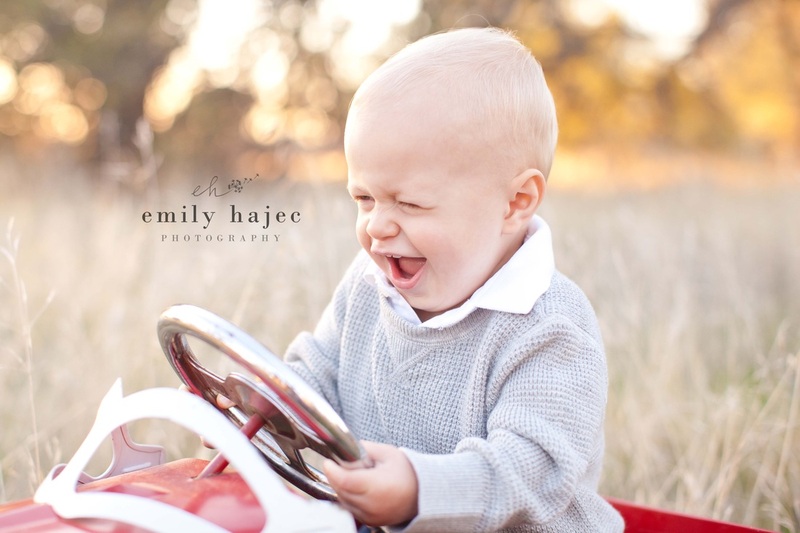 Enjoy a few of my favorites from their gallery selections!